America is a nation of coffee drinkers. The events leading up to the Boston Tea Party turned the tide from tea and it’s been a household staple since the Industrial Revolution. Perhaps even more significantly, it’s the drink of choice for our military. 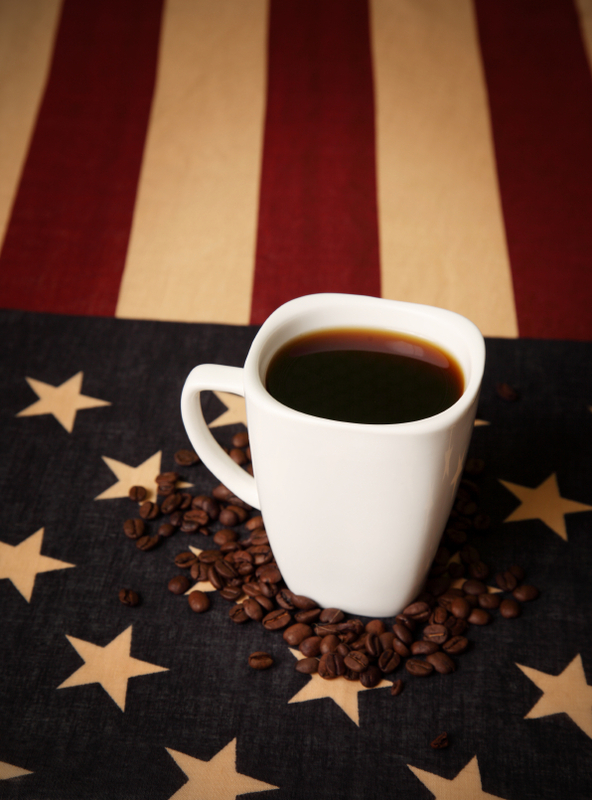 Coffee has a long history with our military troops dating all the way back to the Civil War. Through wars and peacetime, it has been a way to stay alert in very difficult and trying situations, bond with fellow soldiers, boost morale and even make a connection with that part of their lives once they returned to civilian life. During the Civil War, it was such a significant part of daily life that Capt. Robert K. Beecham was compelled to comment on it in his book “Gettysburg: The Pivotal Battle of the Civil War”. Brewing coffee was a key factor in helping soldiers endure the fatigue of marching. During World War I soldier would have their coffee three times a day and the amount would only increase during World War II. Two marines felt such a connection with the beverage from their time in service that in 2013 they decided to write a book about it. First Lt. Harrison Suarez and First Lt. Michael Haft are the authors of “Perfect Coffee at Home”. The book discusses not only their coffee connection, but those of other soldiers they’ve known. They recall meeting two Vietnam vets who told them stories about burning C4 explosives to brew their coffee in the jungle. Suarez and Haft had taken the easy route and used flameless chemical heaters for the purpose, but all the soldiers agreed that those coffee breaks provided them with a constant in an otherwise nomadic existence. Suarez and Haft attest that coffee was a part of life throughout their military service, whether they were sharing a cup in a desert outpost or getting caffeinated through a grueling 1600 hours of instruction during basic training. Once they came home, it was a connection to their past that inspired a blog and then a book. Veterans Day, November 11th, is a time to honor the men and women who serve in defense of our country, and remember those who gave their lives in that service. New England Coffee is a proud supporter of the USO. We are the official coffee served at the USO Terminal at Boston’s Logan Airport to arriving and departing soldiers. We also offer flat $5.00 shipping for all military orders. There are several ways we can all show our support for the troops. Operation Gratitude has sent care packages to more than 600,000 troops overseas. They also have a program called Battalion Buddies that provides special stuffed toys to the sons and daughters of U.S. military personnel. Operation Homefront provides financial assistance, food and home repairs for service members and wounded warriors. Joining Forces is a White House initiative to support our heroes in finding wellness access, employment resources and education programs. 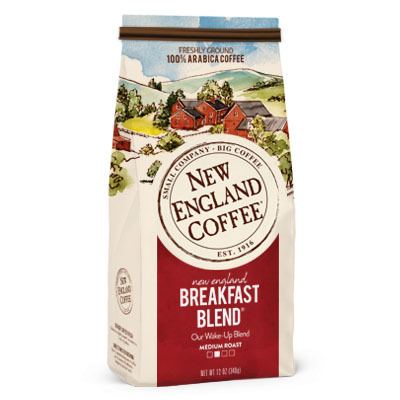 New England Coffee is proud of our history with this great American beverage for more than 100 years. We want to salute the troops and their families and encourage everyone to reach out to our vets and active service members on this important holiday.